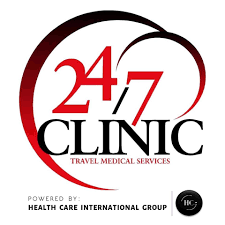 247Clinics is an international assistant services company and is a growing heath services company which serves the patients all around the world. Our goal is to work directly with our partners and facilitators. Zusendung von Jobangeboten per Email-Benachrichtigung von 247Clinic.